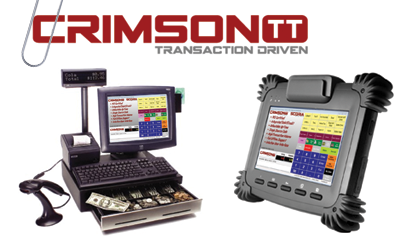 Since 1998, Crimson TT (known then as Millennium Retail Solutions Online) has provided transaction software solutions for government and various retail industries, primarily point-of-sales systems. Steady growth over the years allowed Crimson TT to establish a sound customer base but growth had plateaued in an ever-changing industry. To facilitate an aggressive growth strategy in the United States, Crimson TT decided to change its brand position and identity. With the help of GIANT Marketing, Crimson TT transformed their identity and position in the marketplace from “MRS Online” to “Crimson TT”. Immediate impact was realized after they executed an aggressive event-marketing strategy, new positioning with a clear marketing communication plan and a defined product development plan. George and his team helped me to focus on what was relevant in order to establish a brand position for my target market. 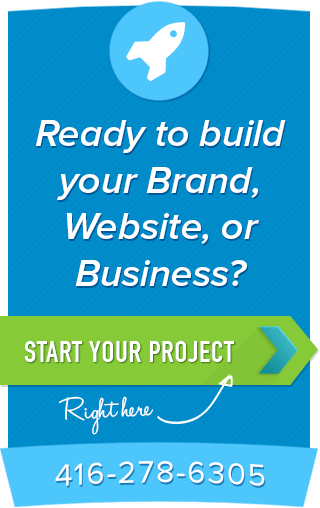 Thanks to his expertise, and as while working together, he was able to guide me on creating a clear brand and marketing communication message. His consulting proved to be right move for establishing my strategic vision. George and his team provided actionable recommendations that enabled me to make immediate improvements; he is truly an expert in the marketing field.